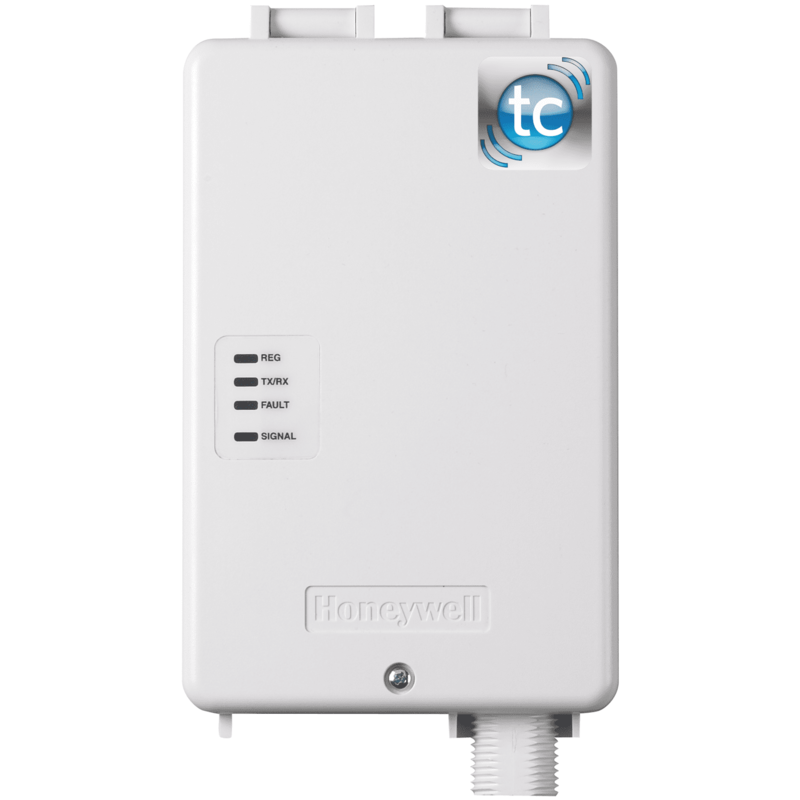 The Honeywell LTEXA-TC2 is a cellular AT&T 4G LTE alarm communicator for Total Connect 2.0, that is designed for use with the Vista-Series hardwired control panels. The LTEXA-TC2 easily connects to Honeywell's VISTA-15P, VISTA-20P, VISTA-128BPT, and 250BPT control panels. The LTEXA-TC2 is easy to install and sends alarm signals over the AT&T 4G LTE cellular towers. All signals are delivered to Honeywell's AlarmNet® Network Control Center, which routes the information to the AlarmClub central station. The state-of-the-art AlarmNet Network Control Center is fully redundant and monitored 24/7. AlarmNet then routes messages using AlarmNet-i and 800 PLUS services, providing true redundancy and multi-path message delivery.